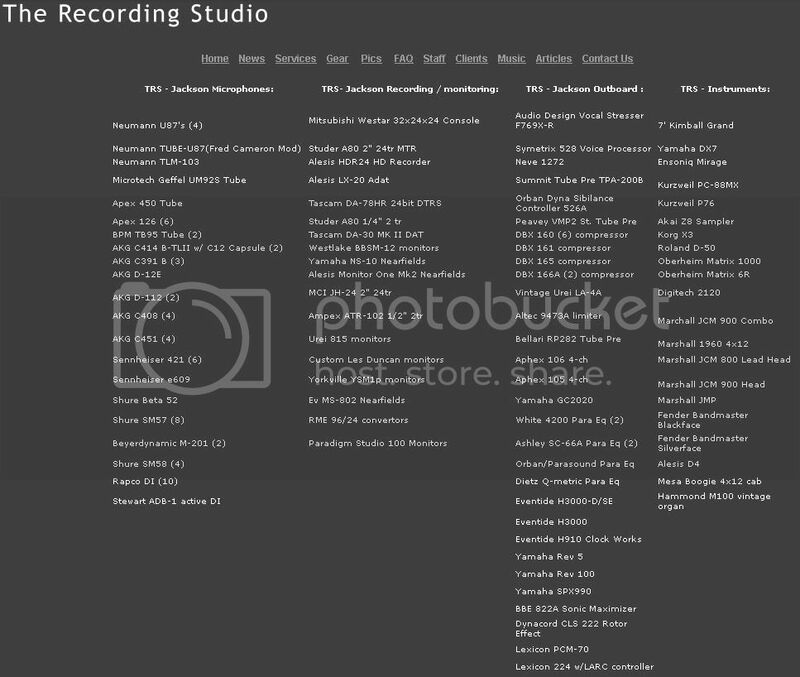 The Recording Studio website – R.I.P. These are snapshots of the website I made for TRS – most of the pages have lapsed into obscurity, Jeff still owns the domain name I bought for him but Apollo is no longer hosting the site… I found these on the Wayback archive. A full-service audio production company, using vintage and state-of-the-art gear in custom-built acoustically-treated tracking and control rooms, The Recording Studio uses the best of analog, solid-state, and tube technology, coupled with no-compromises digital editing and world-class engineering and production skills. Both facilities have comfortable, no-pressure “living room feel” environments where musicians and producers can relax, be productive, and maximize their recording budget. 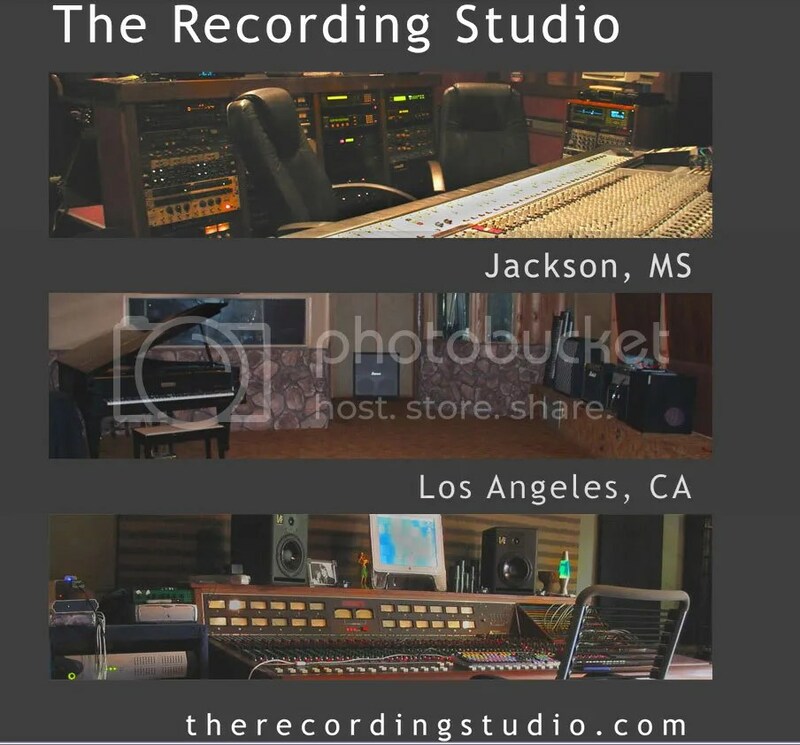 The Recording Studio – Jackson is located within three hours driving distance from Memphis, New Orleans, Shreveport, Birmingham, and Mobile – far from big-city stress, yet only 10 minutes to downtown Jackson. The Recording Studio – Los Angeles is located in the Sherman Oaks area, right off Ventura Boulevard. The Recording Studio is owned and staffed by Jeff Brugmans, Jay Ruston, and Drew Perkins. The holy TRS gearlist, compiled after days of inventory - didn't matter if a piece didn't work or was junk quality - it goes on the list ! do… but the Music Industry demands RESULTS – so, are you 100% sure your tracks are sounding as good as they ought to ? sound that exceeds your expectations – and The Recording Studio will work within your budget. Did I mention my RESUME ?